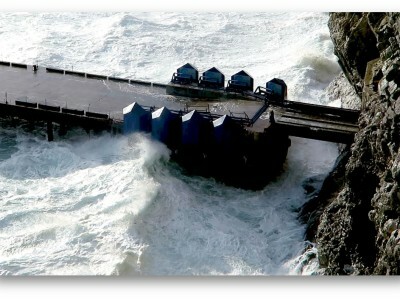 RESOLVE’s Gibraltar location provides marine civil work services to the local communities. 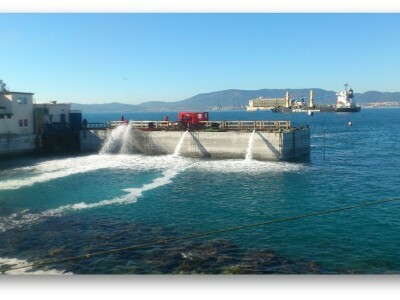 RESOLVE is proud to offer environmentally and economically sound civil works operations to the maritime and governmental agencies within and surrounding Gibraltar. 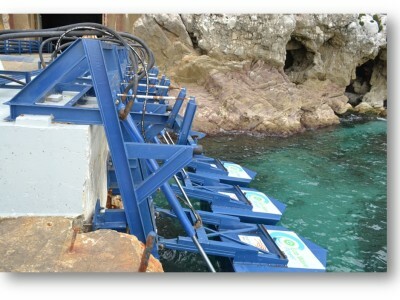 We provide a wide range of support services involving Civil Engineering for the maritime industry, with previous projects including wave energy generators.